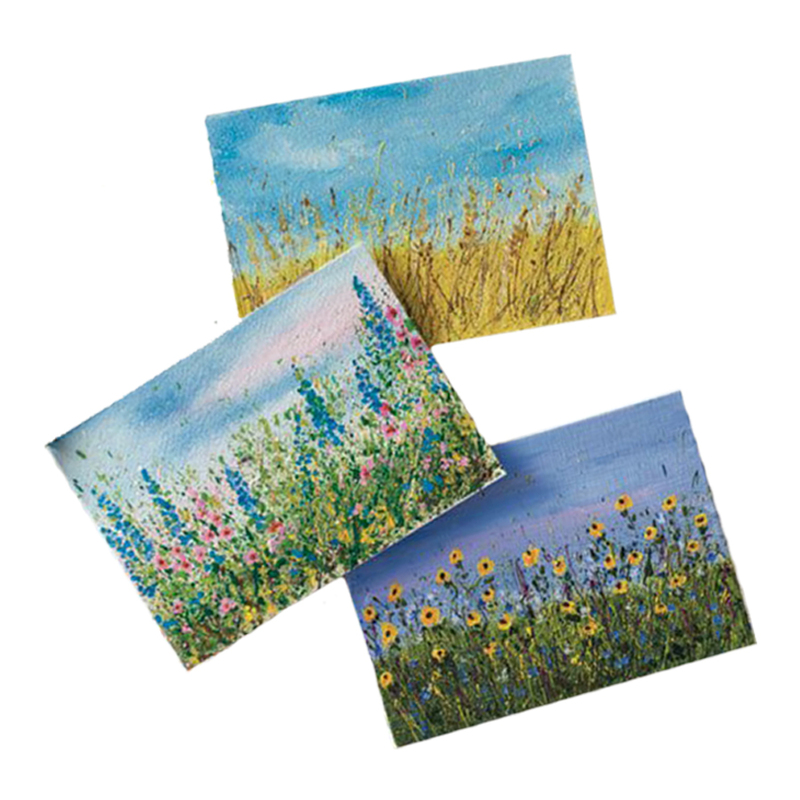 Turn your paint splatters into summer flowers! Enjoy the outdoors & be prepared to get messy! Includes all materials to make two, 10x10 canvases. Bring your own snacks! FREE Wine tasting. Fxull glasses $5 each.